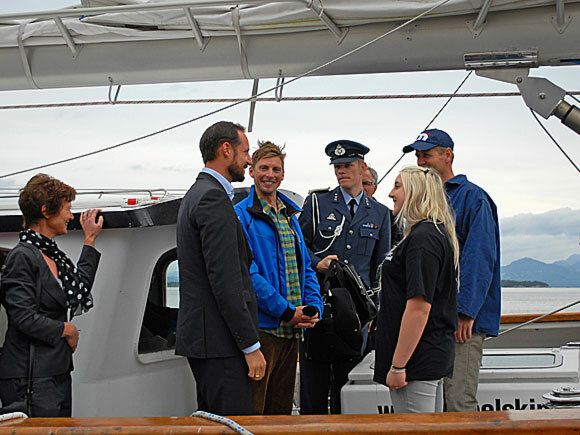 TRH Crown Prince Haakon and Crown Princess Mette-Marit’s Foundation focuses on youth and young people who, for various reasons, risk being left on the outside of the community. Some lack social contact and adults to rely on. Others lack the essential motivation and drop out of school. Many youngsters fall on the outside because they don’t have a sense of belonging. It is not necessarily about the need for someone to hang out with, but about finding kindred spirits. The feeling of being noticed is important for daring to be visible. Young people need – like everyone else – to be seen, to be recognized for their resources and to experience being part of something. Young people should get the support required to identify what they are good at, define a dream for the future and build their own life. 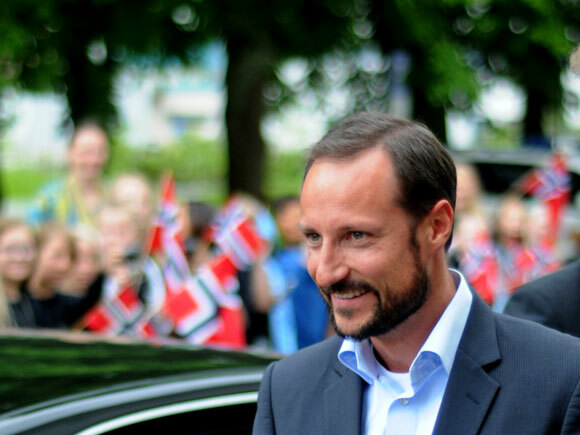 We want a Norway consisting of people who are confident that they are good enough as they are – people with the courage to lift up others, because they once experienced to be seen themselves. Youth is the most important resource we have. We need their courage, creativity and hope for the future, in order to solve the large and complex challenges the world is facing. Our task is to facilitate so that each young individual can learn and build on their potential. The Foundation contributes towards selected projects, with an ambition to provide youngsters with new arenas to succeed in. By providing a sense of belonging, these initiatives bring forward the dreams, talents and sparkle in each individual. The Foundation is an active and long-term partner. Through collaboration with dedicated partners, the goal is to support the initiatives. The Foundation contributes so that the work they do becomes even more visible in public – so that more people can see the value of the initiatives, be inspired and even make an effort. Following a process in which 100 youth projects were assessed, four projects were awarded grants for a three-year period, starting in 2011. Vibro: In VIBRO, youths work with and on behalf of youth. Their vision is that all young people should be active in society, believe in themselves and be aware of their own potential. Ung Invest AIB offers courses in a number of subjects to young people as an alternative to ordinary upper secondary education. International Sandwich Brothers - give part time work to young refugees, providing work experience and opportunities in a new country. Catalysts - connects young people with a multi cultural background with mentors that can help them reach their goals at school, at work - or with life in general. 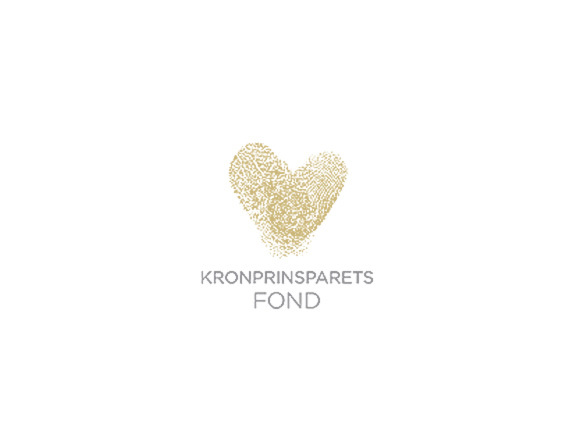 The Foundation’s financial base has been provided by two donations from the Norwegian Government (NOK 1 from each of the country’s inhabitants) – first when the humanitarian fund was established on 25 August 2001 and then again on the occasion of it’s five-year anniversary on 25 August 2006. 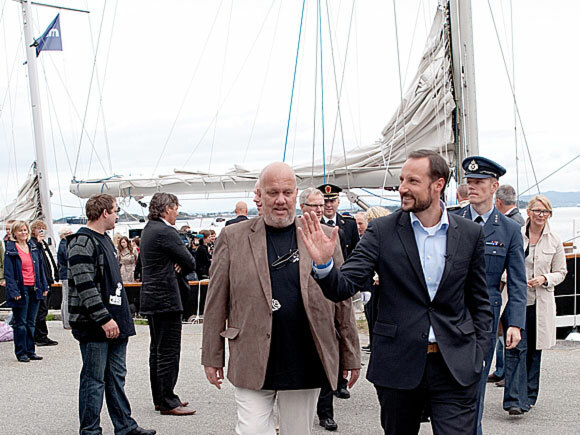 In addition, a number of partners from Norwegian trade and industry provide support for the Foundation, either through financial contributions or in the form of pro bono activities. The Foundation is administered by a board chaired by Ms Kristin Halvorsen. 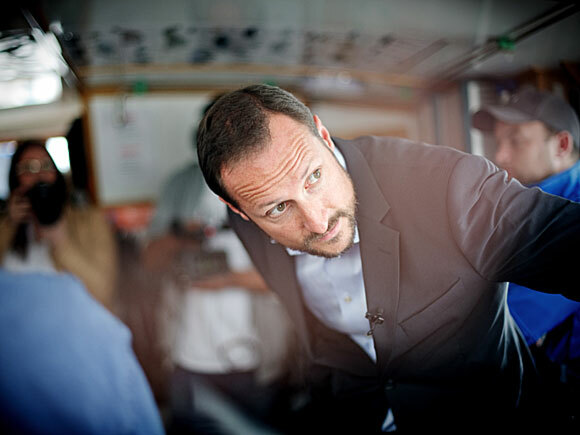 Crown Prince Haakon and Crown Princess Mette-Marit are members of the board. Irene Lystrup is the Foundation's director. An expert panel assists the board in the selection of projects. Film om Kronprinsparets Fond, der Kronprins Haakon og Kronprinsesse Mette-Marit forteller om sitt engasjement. 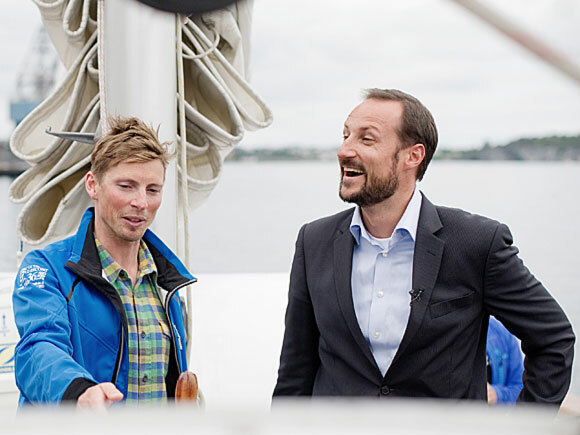 Filmen er laget av TRY i samarbeid med Pål Laukli/ Foto: Tinagent og Rolf Pedersen/Encore Film.